Can anyone teach me how to convert a light activated switch into dark activated switch vice versa. Browse other questions tagged switches schematics or ask your own question. How can I modify this switch? 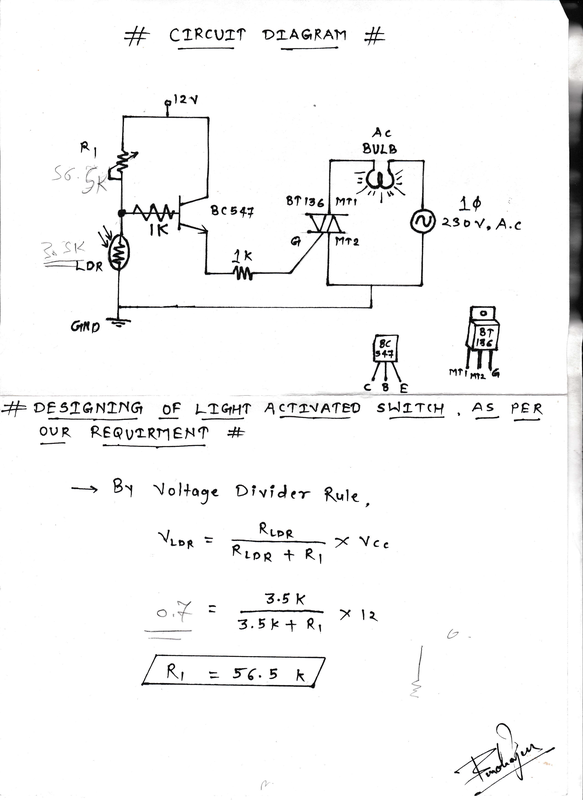 Schematics: If I turn off light in room 1 the light in room 2 turns on and vice versa?